Panning the Great Wall of China at Badaling near Bejing, China. - Stock Footage, Inc.
Home China Panning the Great Wall of China at Badaling near Bejing, China. Panning the Great Wall of China at Badaling near Bejing, China. 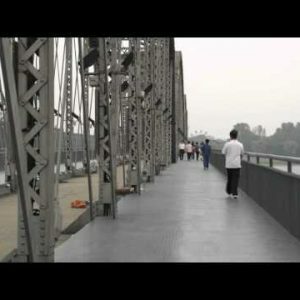 Categories: China Stock Footage Reel 2, China. Tags: ancient, ancient capital, ancient civilization, ancient military, architecture, asia, asian, badaling, barrier, beijing, brick, built, china, chinese, chinese culture, culture, day, defence, defense, dynasty, east, eastern, famous, fortification, great, greatwall, heritage, hill, historic, history, landmark, landscape, mountain, old, orient, oriental, outdoor, ridge, scenery, scenic, sightseeing, stone, structure, the great wall, tourism, tourist, travel, wall, wonder, world.